GRIDSMART version 19.3 is ready to release, and I promise, it is a seminal moment for radical change. Want to try the Performance Plus Module? Interested in an exclusive new way to make bicyclists safer while improving efficiency at the same time? Join me in a short ride to the future with version 19.3. Version 19.3 is another action for GRIDSMART in our continuous efforts to always keep improving for your town. 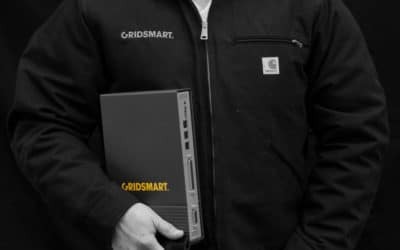 GRIDSMART continually improves products; why is that different? First, we understand customer needs and then translate that to new features, rather than remaining stagnant or jumping on the latest industry buzz. It’s also against our nature to release underdeveloped products and charge customers for completing it. A priciple at GRIDSMART is to do the right thing. Our aim is to continually improve lives where you live. 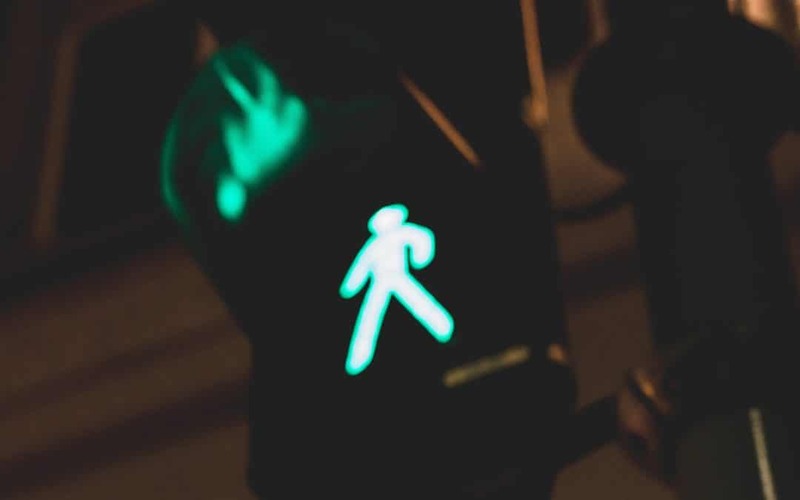 Let’s look at how version 19.3 delivers a quantum leap forward for bicyclist safety and intersection efficiency when complying with California MUTCD 2014 Revision 3. Bicycle and other Vulnerable Road Users (VRU) receive green extension calls from the junction box, instead of the non-conflict area of the approach. Why is this significant? Rather than catering to the slowest common denominator or guessing how long a bicyclist might take to clear an intersection, your community gets bicycle green extensions from the junction box. The box, of course, is the real area of potential danger in an intersection and that’s where you really need to see to know that it’s safe to change the signals. Extension calls are made only when bicyclists, and other vulnerable road users (VRUs), are in the box. Not only do you save green time for cyclists that quickly clear the intersection, but you also increase safety for slower VRUs who may additional green time. An entirely original tool that is GRIDSMART Simple to protect your VRU’s while increasing efficiency for everyone else. All new GS2 Processor purchases arrive with version 19.3, including a free 45-day trial of the Performance Plus Module. 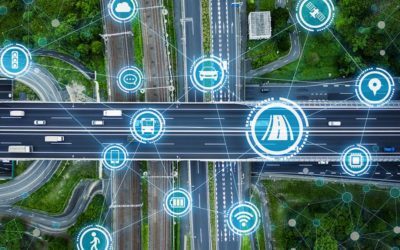 You can experience rich GRIDSMART data and try VRU extensions from the junction box for free for 45 days, starting from the first configuration date. GRIDSMART 19.3 also empowers users to configure many GS2 device parameters through a browser. You will be able to configure network and security settings, date and time info, location, and cabinet type without a connected camera. This means you can finally set up a device on the bench before taking it to the intersection. Additionally, GS2 Processors can now be updated remotely through the new browser-based configuration tool if you’d like. In the perpetual endeavor to increase security, GS2 Processors will use Transport Layer Security 1.2 to securely communicate with GRIDMART Cloud. Beyond the treasure trove of tools mentioned above available to GS2 users, you can, as always, see all the changes in 19.3 in the Changelog on support.GRIDSMART.com for full GRIDSMART Transparency. We can’t wait to deliver 19.3 to you and to keep working on what comes next. As always, I promise that GRIDSMART is invested in you and will not stop improving. Thank you so much for letting us be a part of your community. I am humbled and honored by your trust.